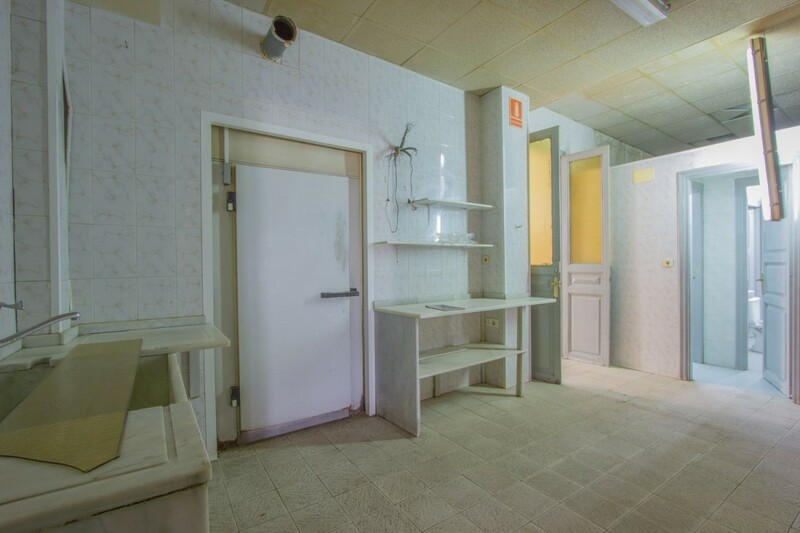 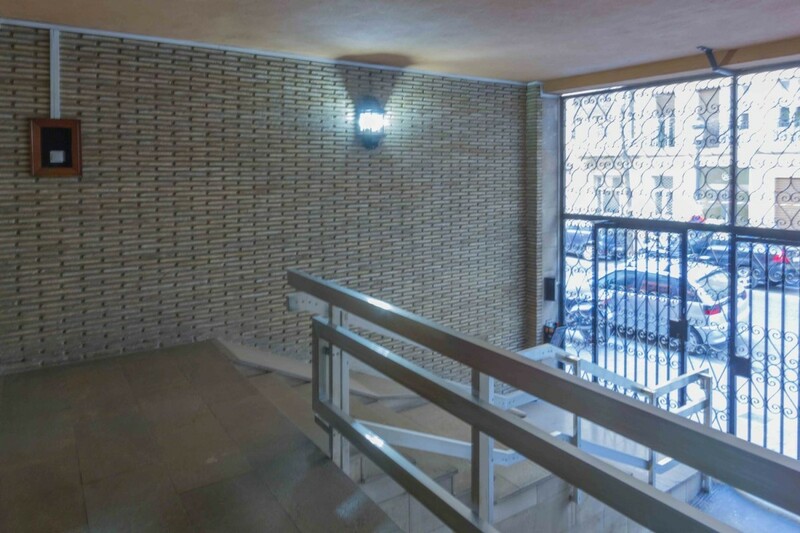 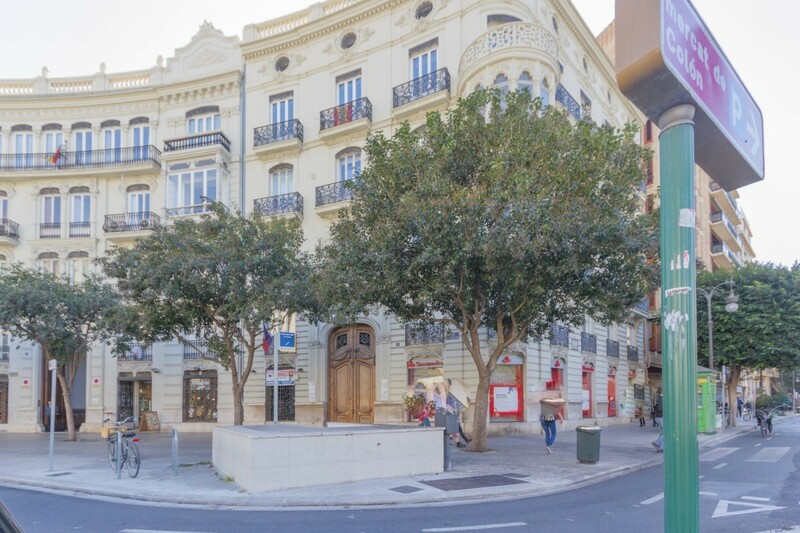 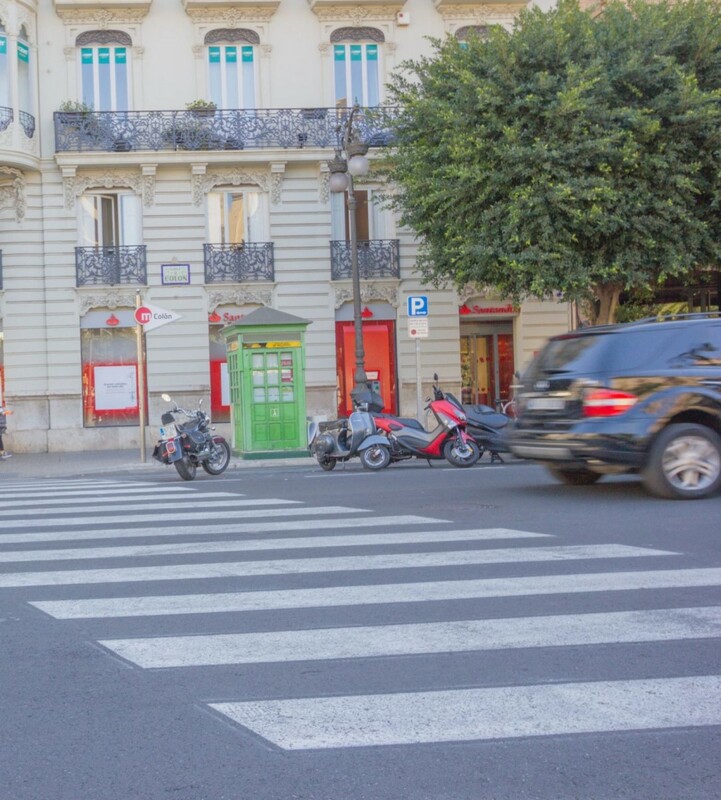 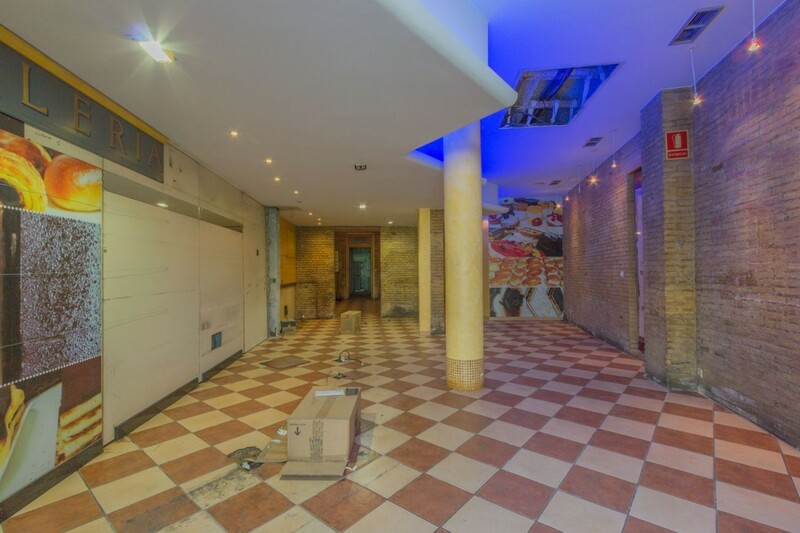 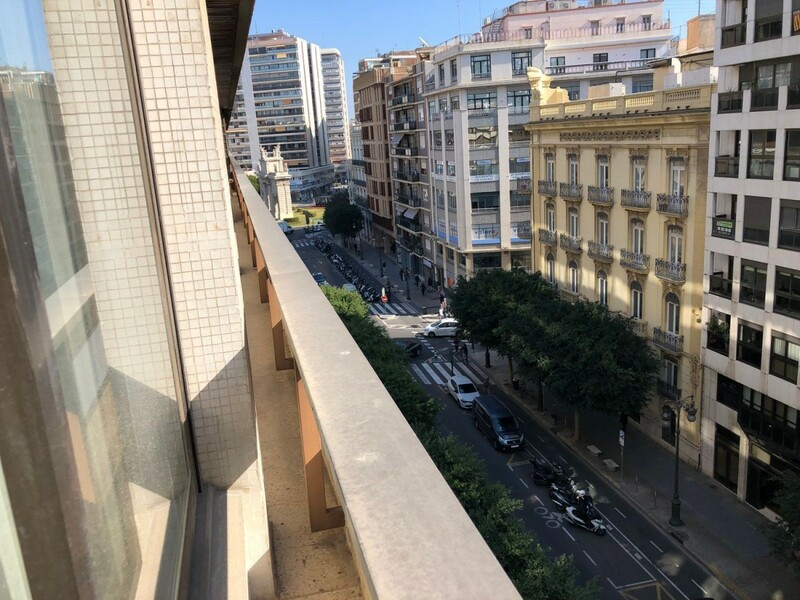 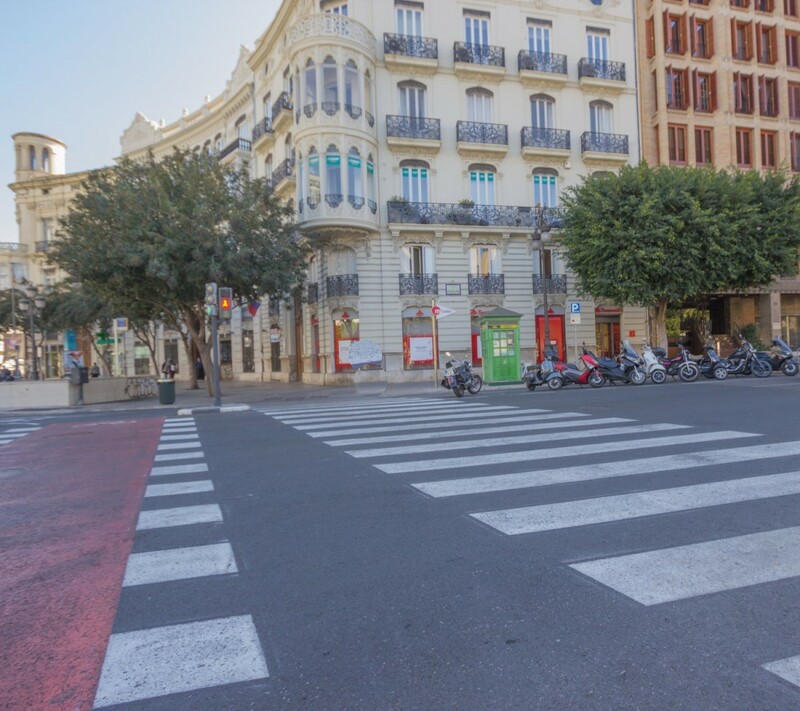 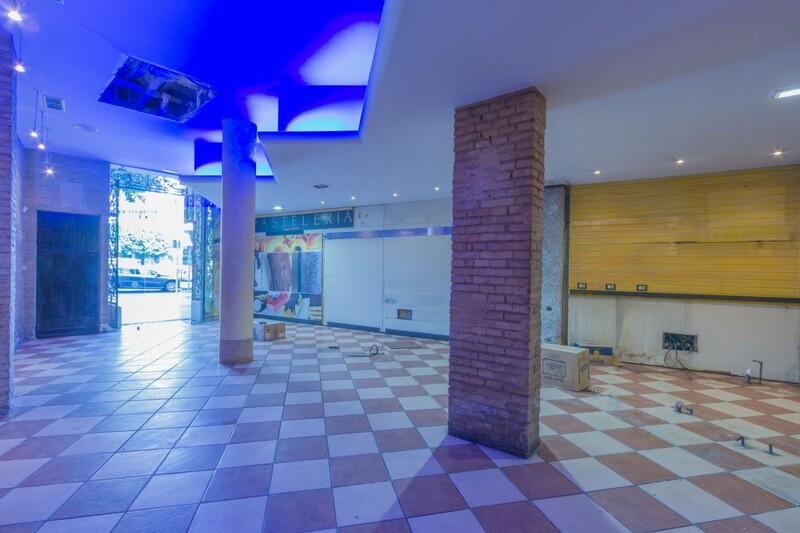 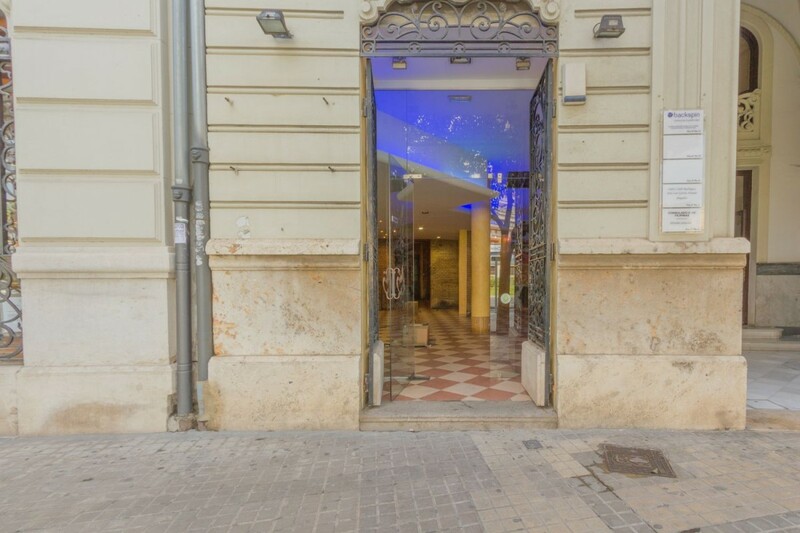 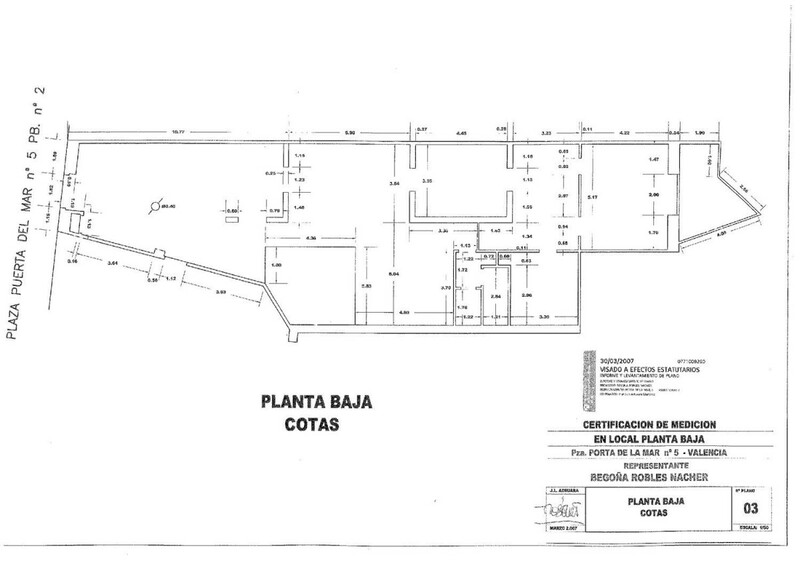 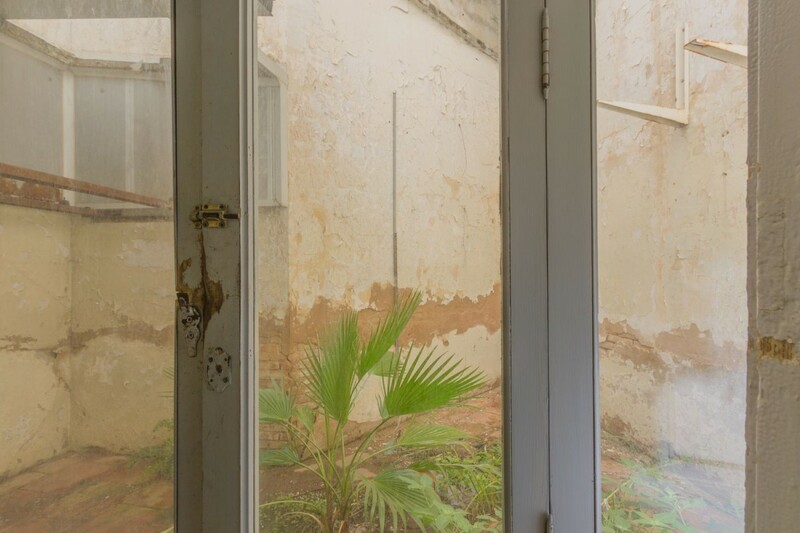 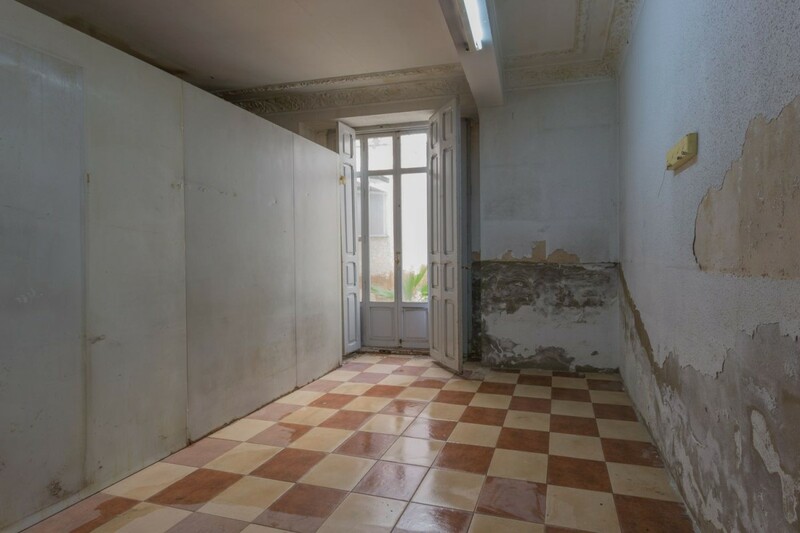 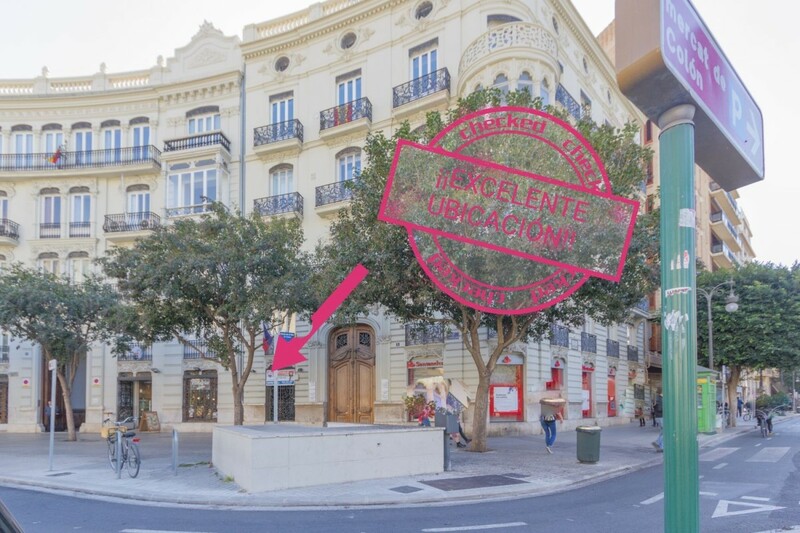 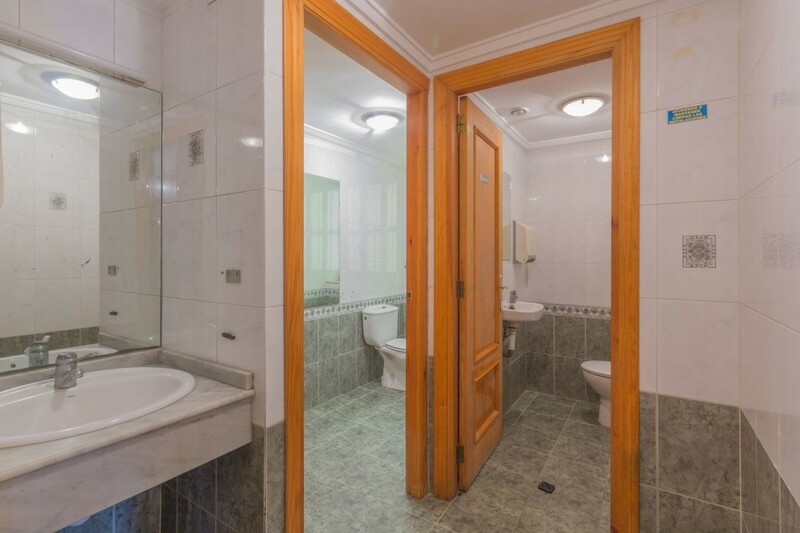 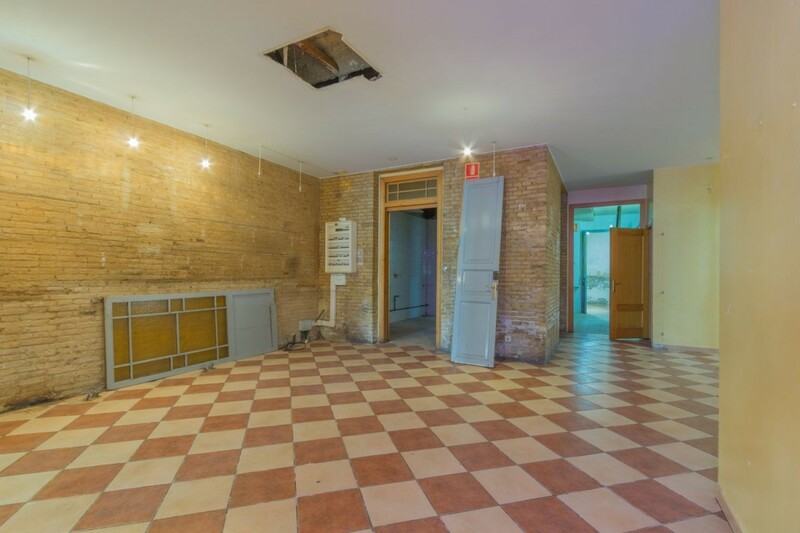 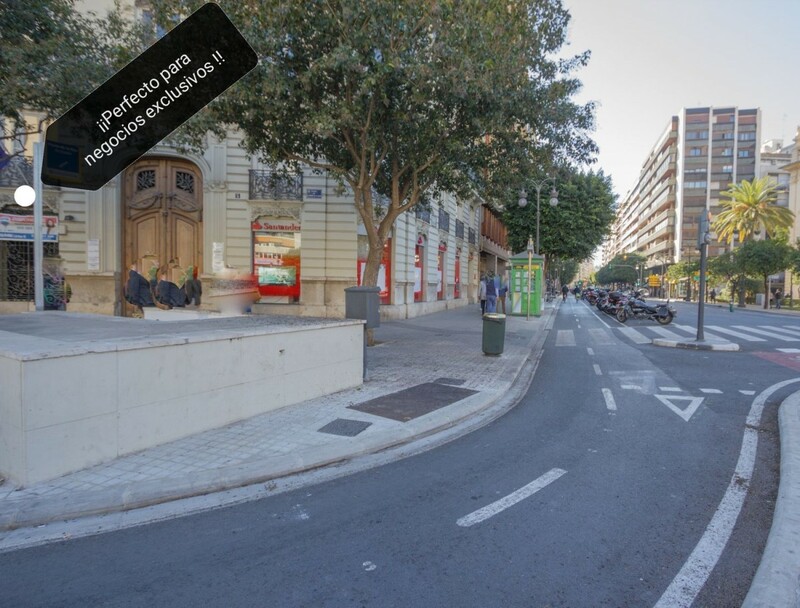 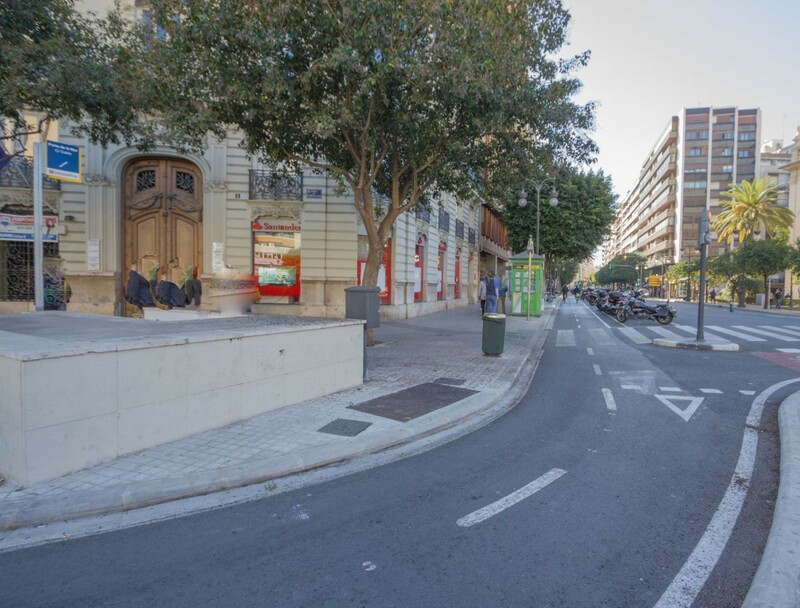 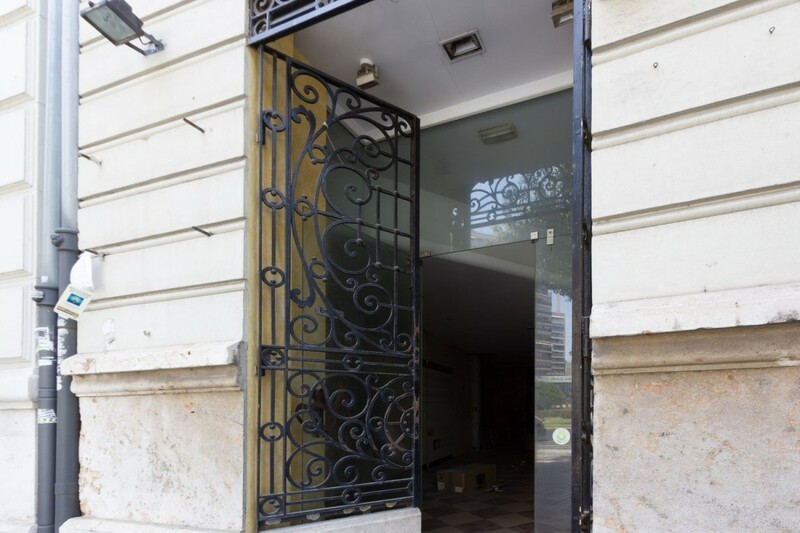 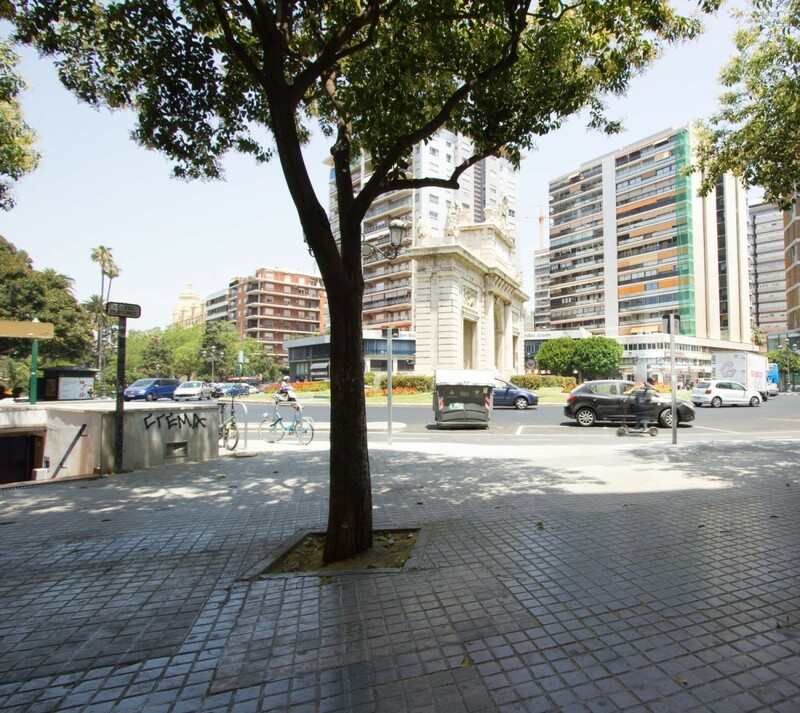 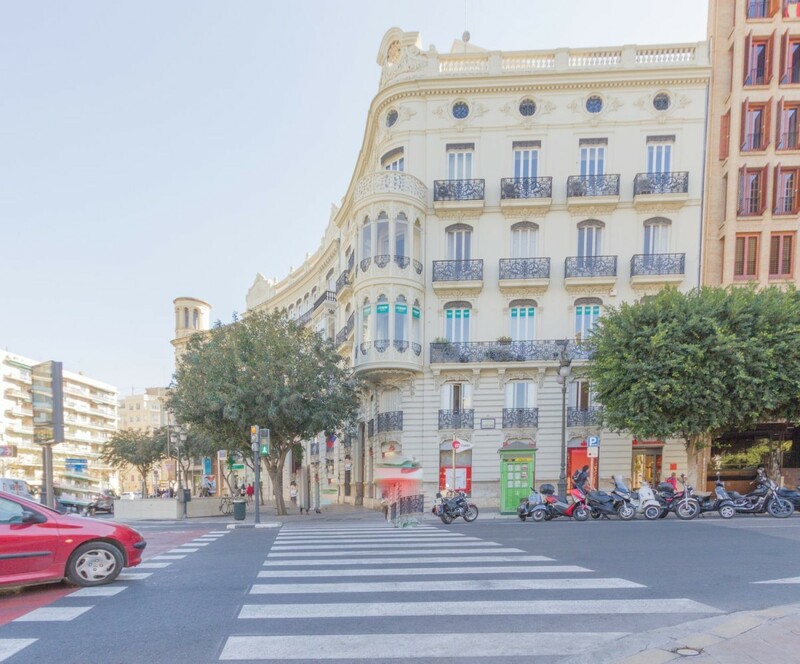 It is sold low in Plaza de Porta de la Mar, has 215m2 divided into several spaces. 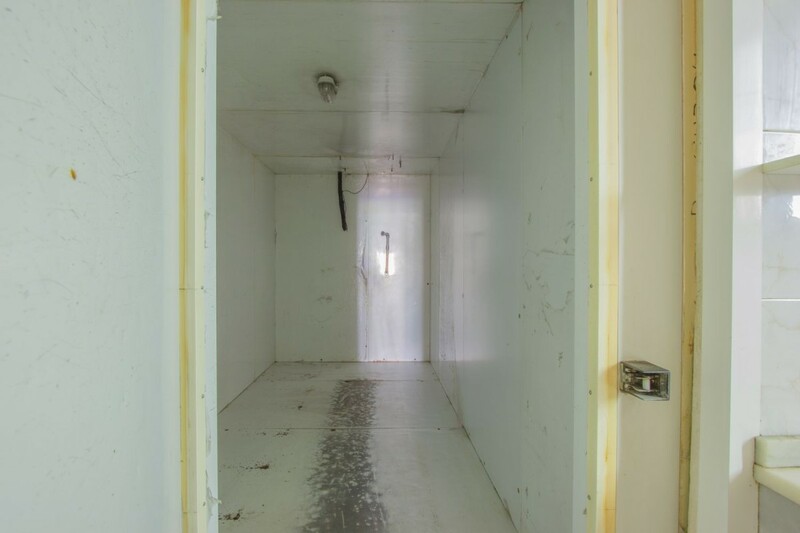 It has license for pastry oven. 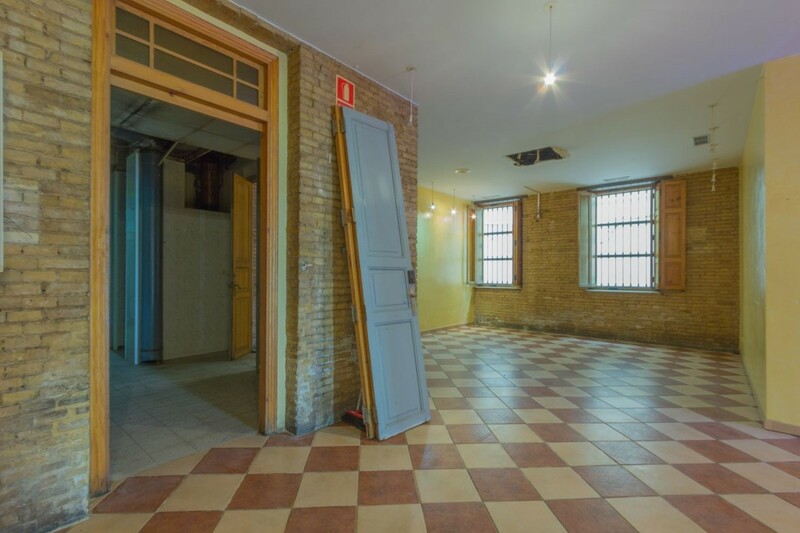 The spaces are very large and mostly clad with exposed brick. 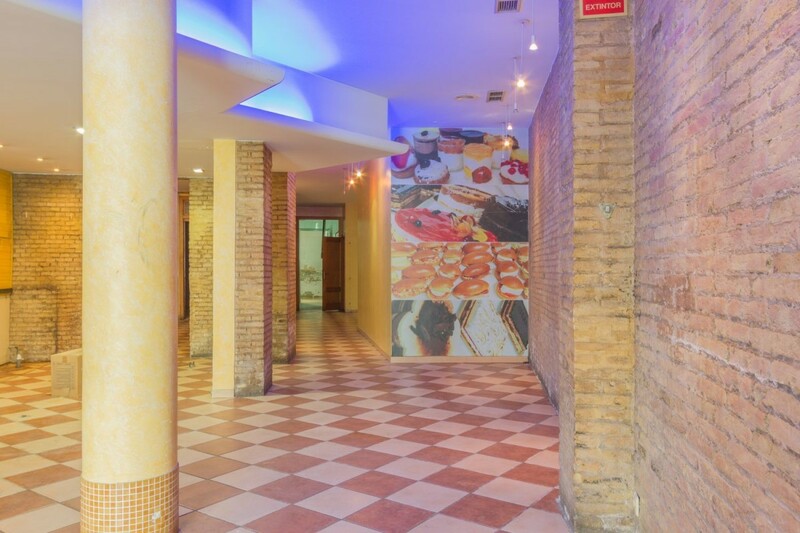 At the entrance is a room to put about 20 tables and a bar or display. 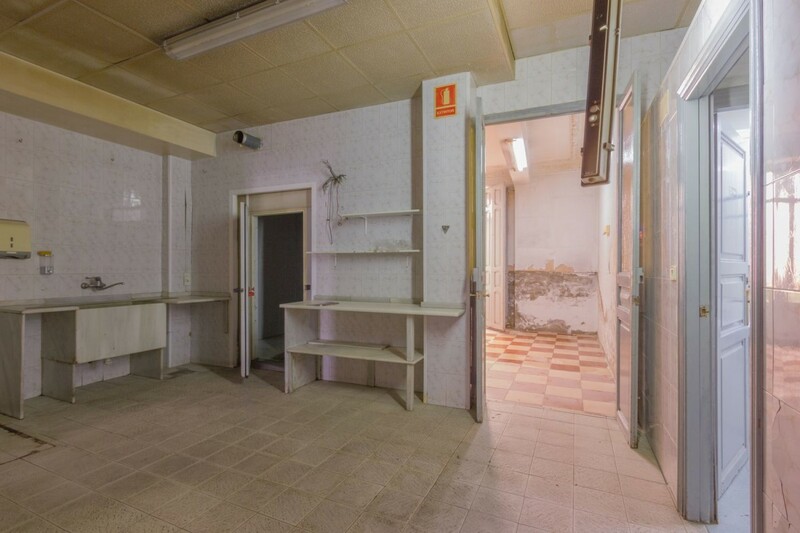 Further in there is another room with the possibility of putting more tables or making offices. 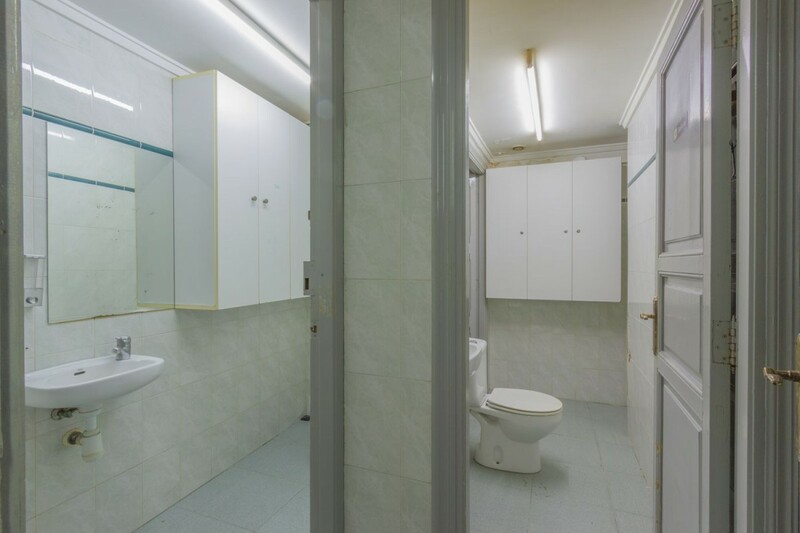 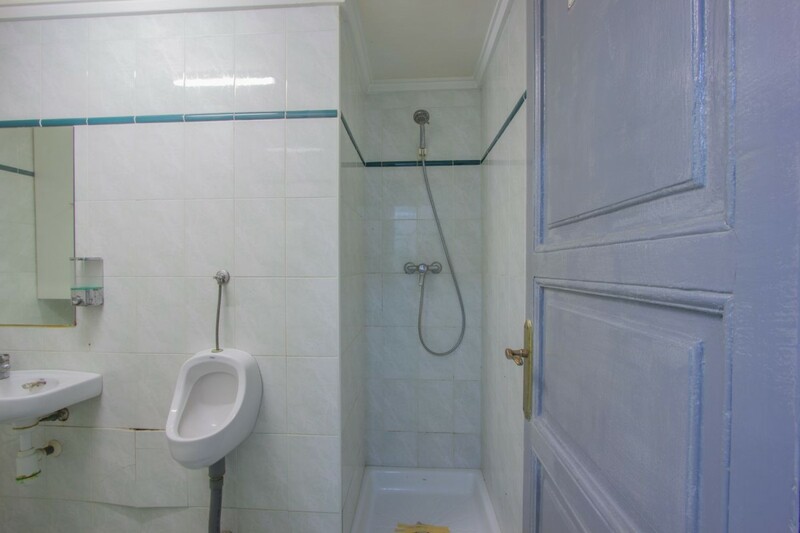 It has 4 adapted toilets, and three more rooms or for commercial use or offices. 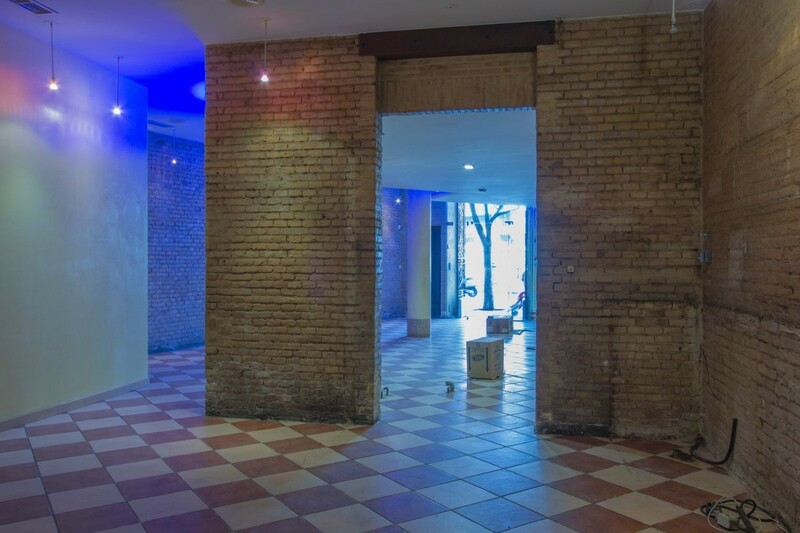 Finally, at the end of the bass, there is a private outdoor terrace, where you can meet or offer a green space within your business. 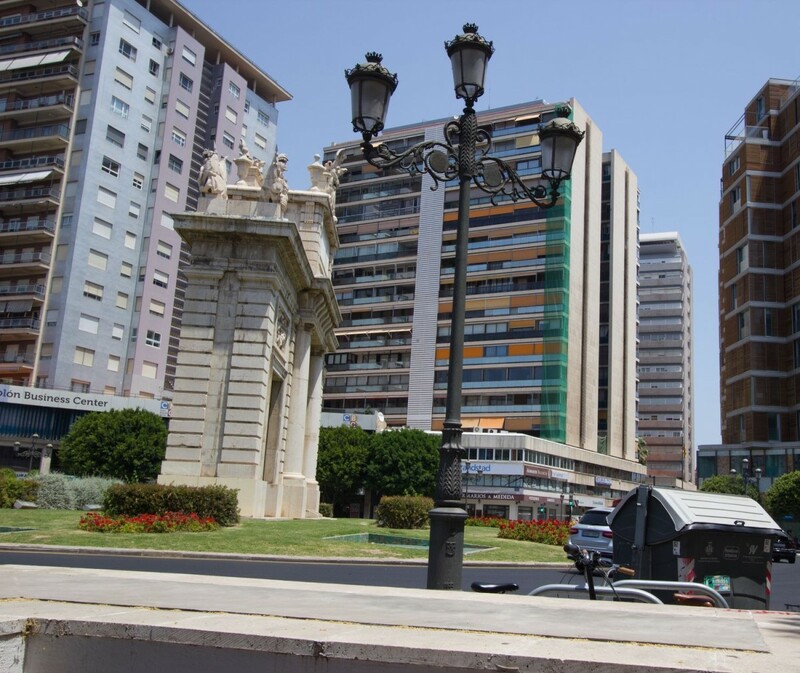 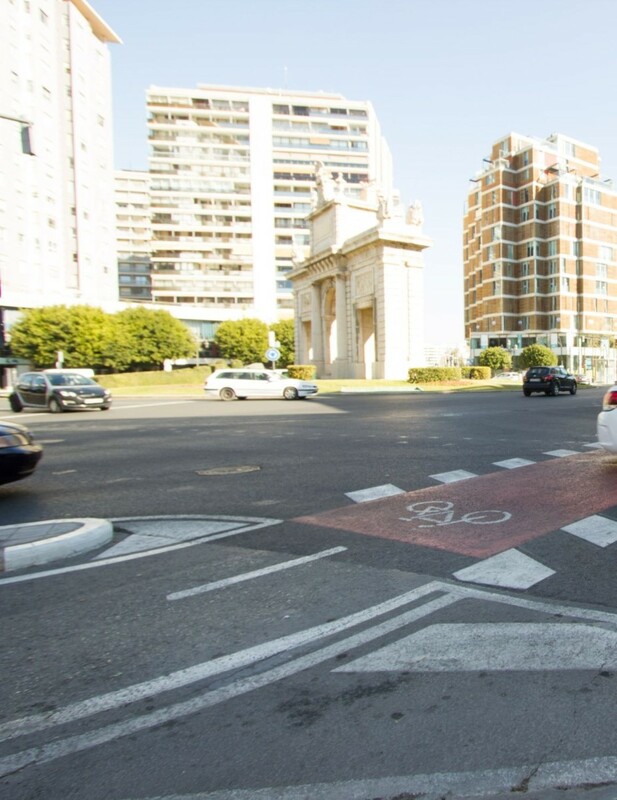 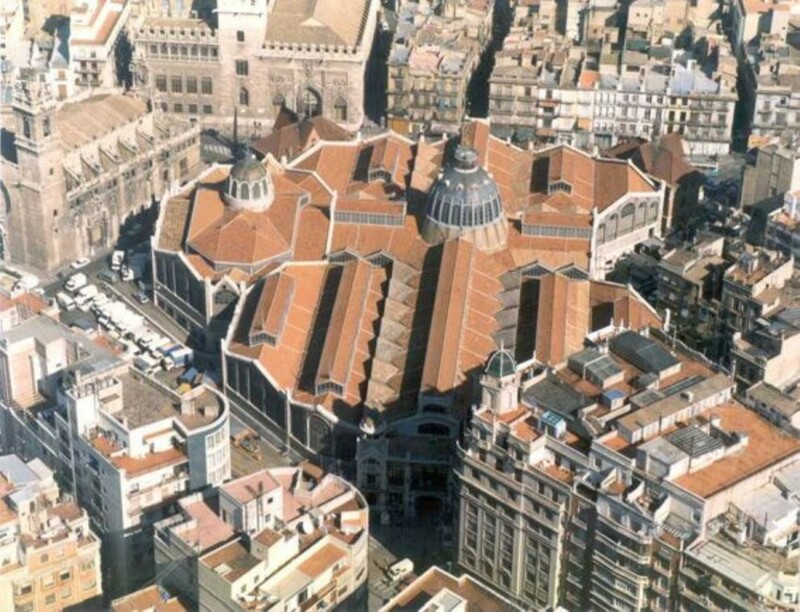 If you are looking to develop your business in the best area of Valencia, do not hesitate, this is your best option.